The Greek Island Working with Tarot course is suitable for students who already have some knowledge of the Tarot. You now want to learn more about card meanings and how to do more effective readings. 7 of 10 places available. 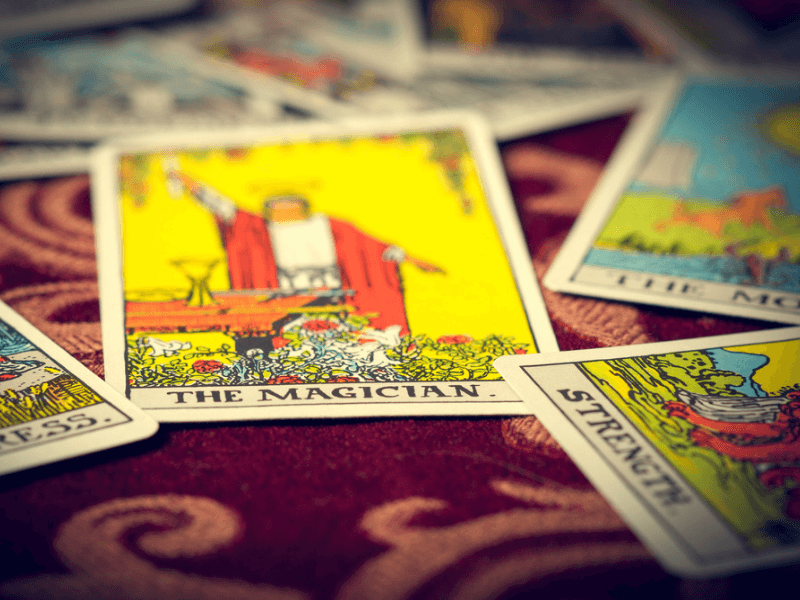 We will focus on interpreting the symbolism of the cards within the context of a particular spread, at a psychological, predictive and psychic level. You will discover how to arrive at meaning within a general tarot spread and also how to answer specific questions. We will also cover how the tarot reader wears the psychotherapist’s hat and how to incorporate counselling skills into your work. The course takes place at my home and study days are Thursday, Friday, Sunday and Monday. This means you have Saturday and Tuesday as free days for boat trips, car hire, beach time, private readings or doing absolutely nothing at all. Daily study hours are 10.00 to 12.30 and 1.30 to 3.30 – with one hour for lunch. (Buffet lunch provided, charged at 10 Euro per day).